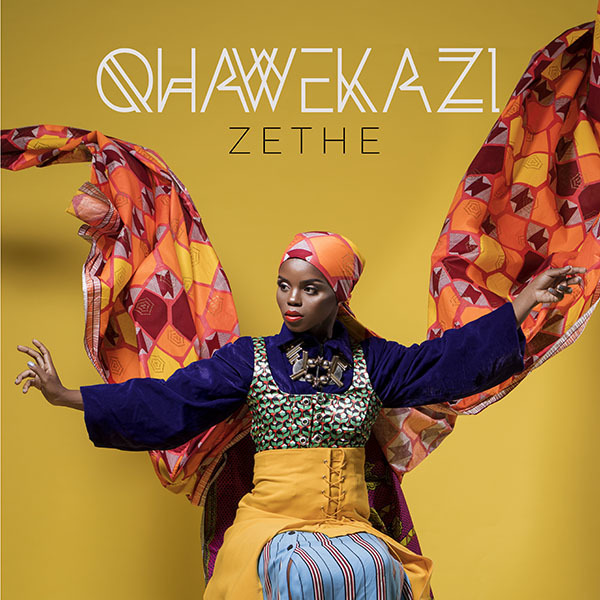 Zethe, the winner of the Vodacom NXT LVL Show, has launched her new EP, Qhawekazi, in Durban. The KwaZulu-Natal born songstress, Zethembiso 'Zethe' Mdletshe, shot to fame after winning the grand prize on the Vodacom NXT LVL Show. She was mentored by DJ Euphonik, and wowed the fans and the judges with her incredible vocals and sound. Read more about her experience here. Although she's been touring and travelling, she's come home to Durbs to launch her EP and rock some of her favourite venues. The EP launch took place on 11 May with celebs and media at the UKZN Centre for Jazz & Creative Arts. When asked what she'd say to young people wanting to follow in her footsteps, Zethe pauses for just a moment. 'Trust in timing,' she says. 'Work hard, keep doing your part and when the time is right, things will fall into place. 'The EP will be available on all digital music platforms from 11 May 2018. Don't miss out on exclusive deals and benefits - join the NXT LVL squad now!